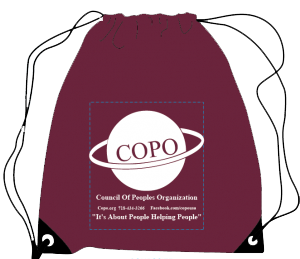 COPO is seeking volunteer ESOL teaching assistants to improve class members’ English language proficiency through guided language exercises and activities. © 2017 Council of Peoples Organization. All Rights Reserved.